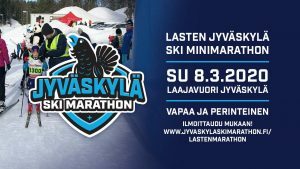 Jyväskylä Ski Marathon is an Euroloppet race to be held on 7 March 2020 in Jyväskylä’s great terrains. The route offers challenges and experiences for all kinds of skiers ranging from experienced skiers to novices! 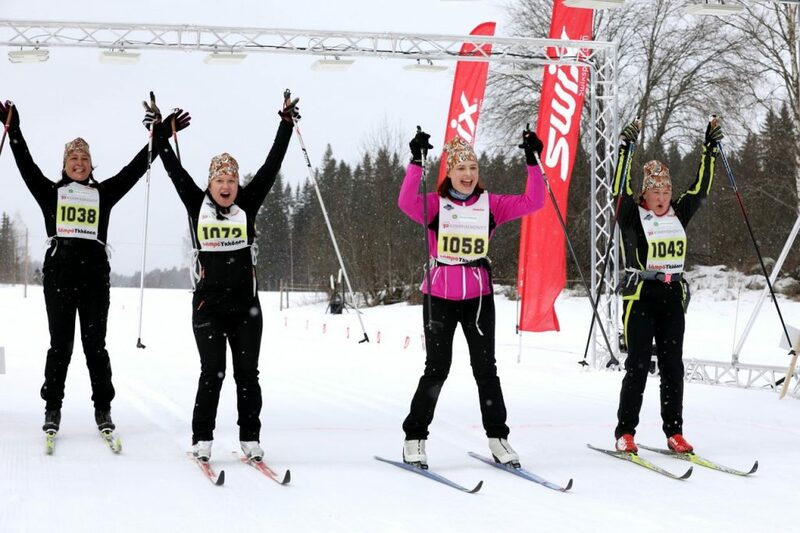 During the last years our event has attracted over 1000 skiers annually. 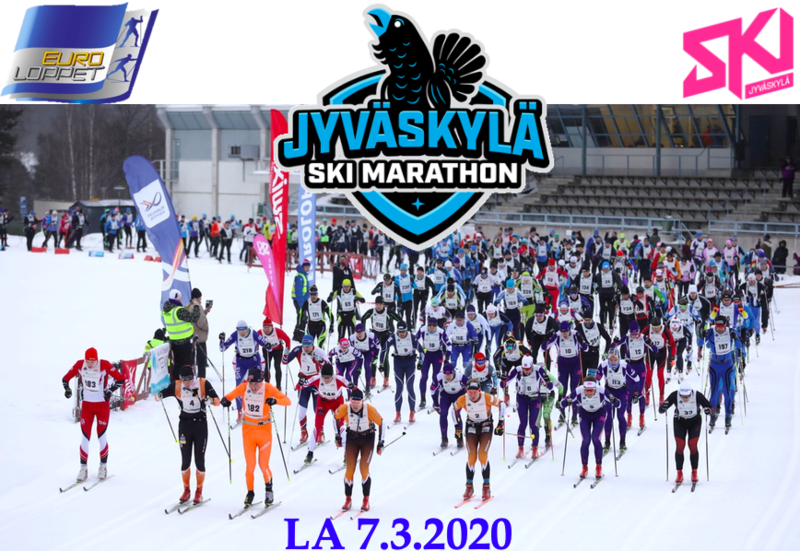 Jyväskylä Ski Marathon will be held on Saturday, March 7, 2020 on a beautiful new route. 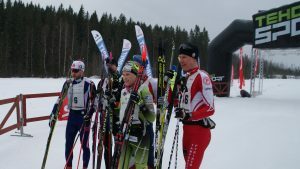 The start place is in Jyväskylä and Finish at Spa Hotel Peurunka in Laukaa. 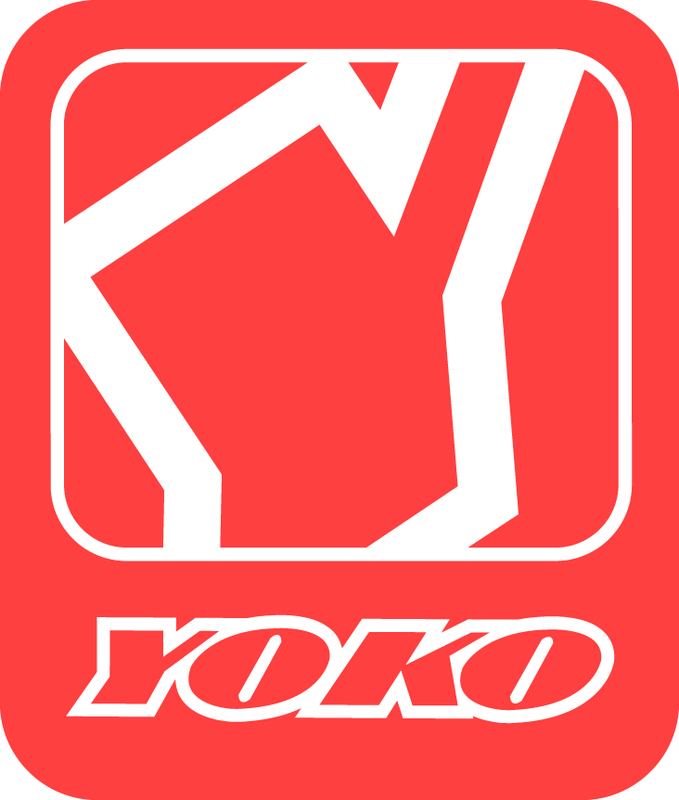 The first half of the track uses the famous ski tracks of Vaajakoski with many up and downhills. The latter part of the route is flatter and goes to Peurunka along the beautiful Metso route. The length of the route is about 50 km. 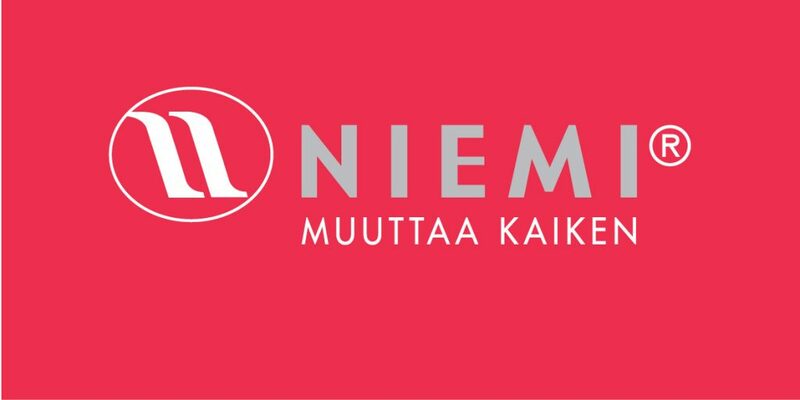 There is also a 30km route option for not so experienced skiers.